I don’t think there are enough solid pieces in place to keep this whole film from crashing down on itself. 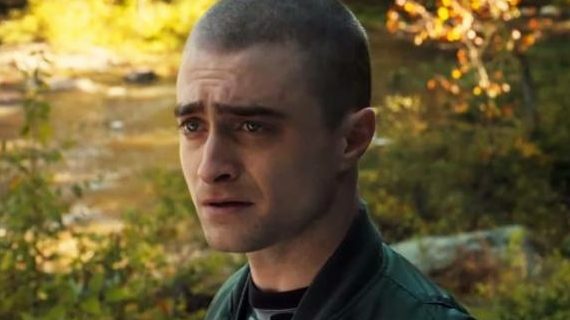 And I like Daniel Radcliffe, I think he has proven that he can move far past his Harry Potter past. But is this the role for him? I don’t think so. I think he needs to be surrounding by talent to help him through, not forced into an ultra-American role that doesn’t suit him in the least.